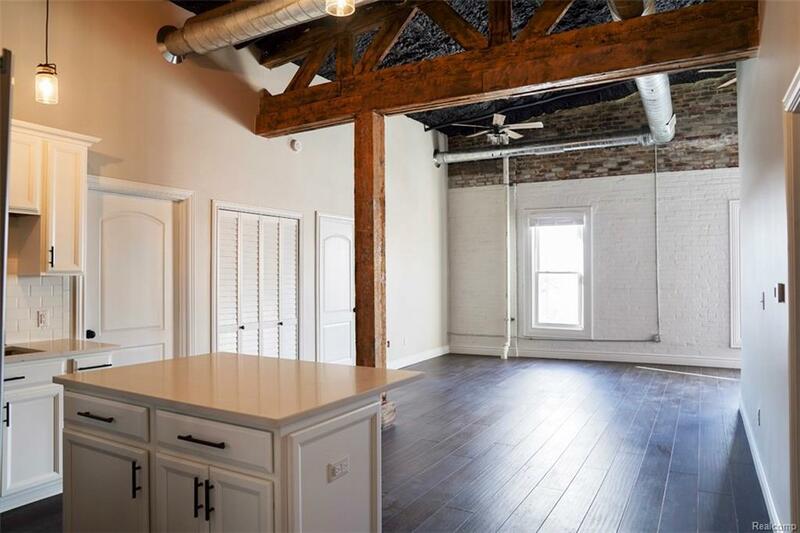 Luxury Loft Apartment in Downtown Wyandotte! 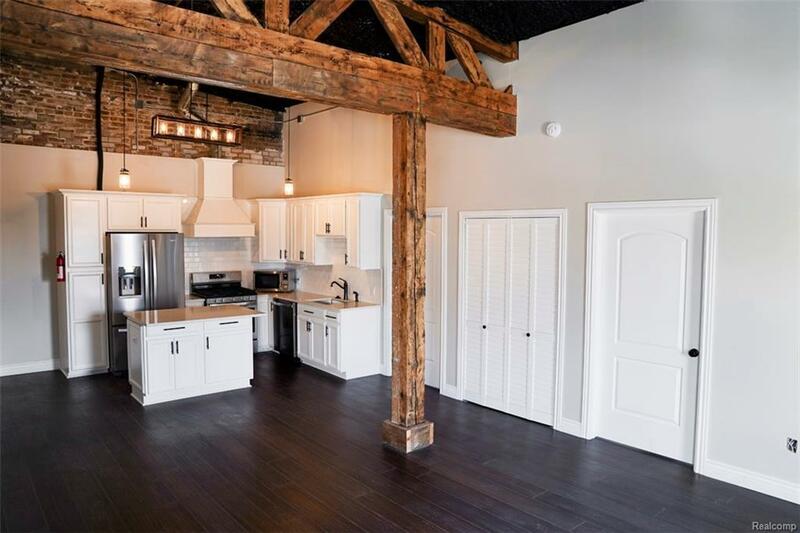 Come live in the heart of Wyandotte?s Riverfront Community. 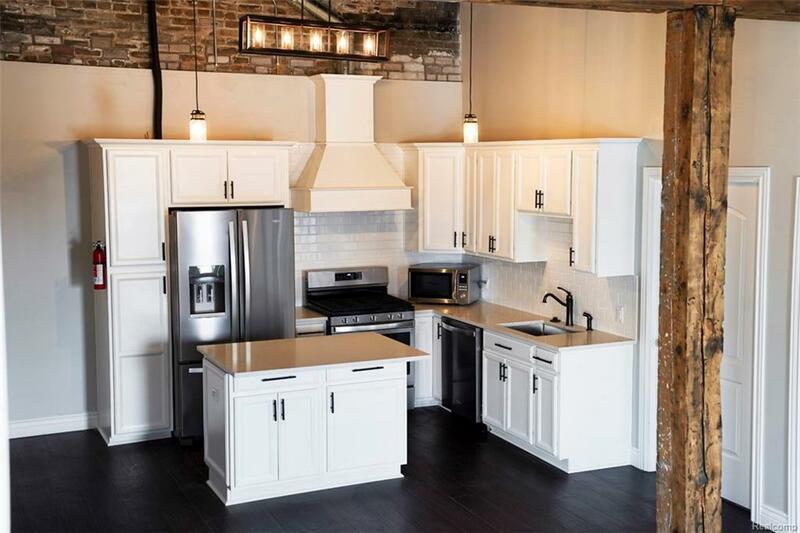 This newly built 2 bed/1bath apartment, centrally located on the corner of 1st and Oak street, is walking distance to several restaurants, bars, shopping, parks, the hospital, and more. This is a one of a kind 1,100 sq foot open concept apartment featuring 12-16 ft ceilings, brick walls, bamboo floors, high end stainless appliances, in-unit heat and ac controls, in unit laundry, custom and huge walk-in tile shower, his & hers sinks, island for entertaining guests, quarters/marble countertops, original 1800s era wooden decor and more! Great view from every window. Plenty of space for home office, dining room and living room. Each bedroom has large closets with organizers and plenty or room for storage above. 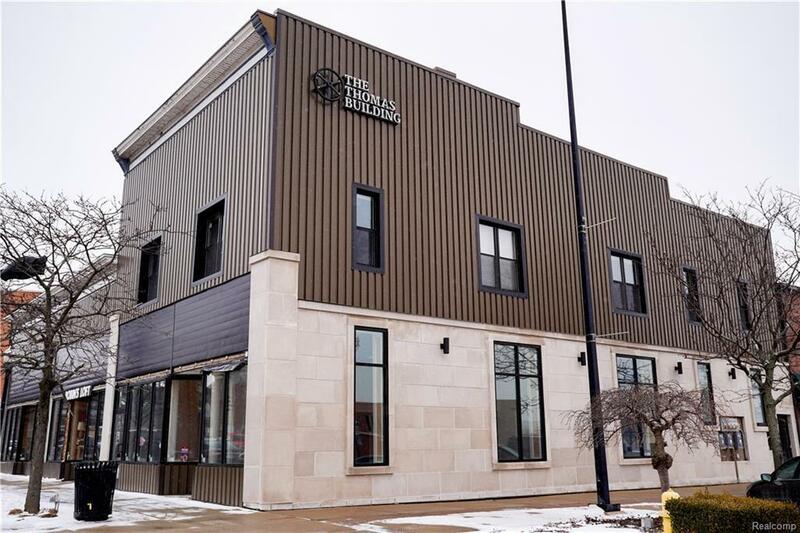 Ample parking is available on the street adjacent to the building, and in a large public lot directly across the street. Listing provided courtesy of Options Realty Llc.